My favorite teaching unit is my research and rhetorical analysis unit. 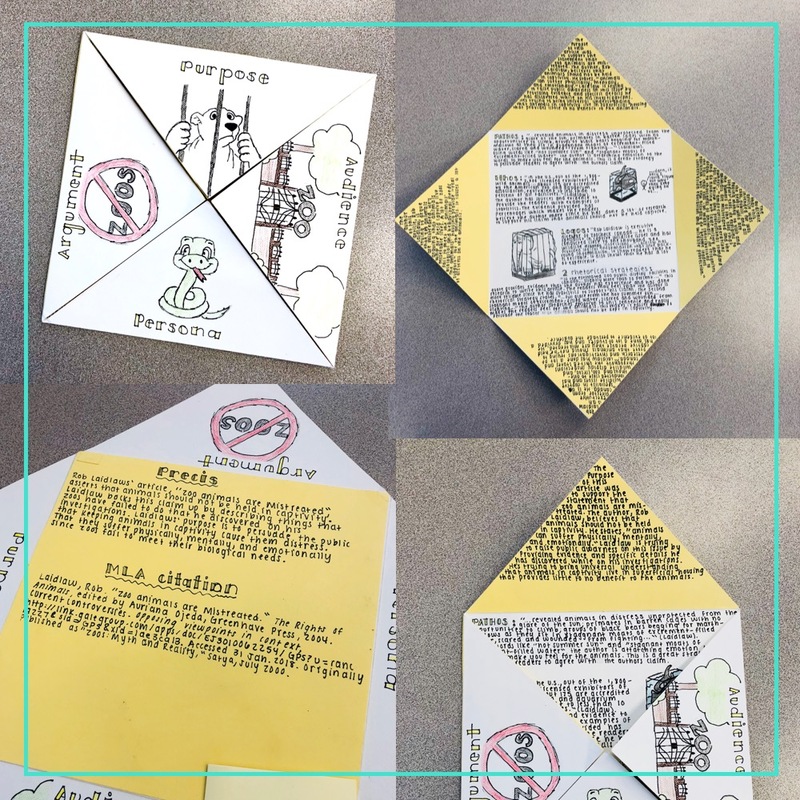 I love providing my students with the knowledge and resources they need to critically read and analyze text, know why it is powerful, and understand how the author crafted it. I feel that truly understanding the language and the text, primarily through rhetorical analysis, is something that makes all of my students critical thinkers. When I first teach rhetorical analysis, I spend a couple of days on direct instruction. I use a PowerPoint to review various elements: what it is; what ethos, pathos, and logos are; and what schemes and tropes are. I also provide my students with examples of each. Then I move on to more guided practice. As a class, we analyze a speech together. My students work individually, then in partners, and then in small groups to analyze and annotate the speech. Then we discuss it together as a class. This activity gives students an opportunity to examine the text individually, and then learn from their peers. When we finally go over the speech together as a class, students gain confidence in their rhetorical analysis skills because our classroom discussion affirms their analysis. I do this a couple of times with my students before sending them out on their own to rhetorically analyze a text. 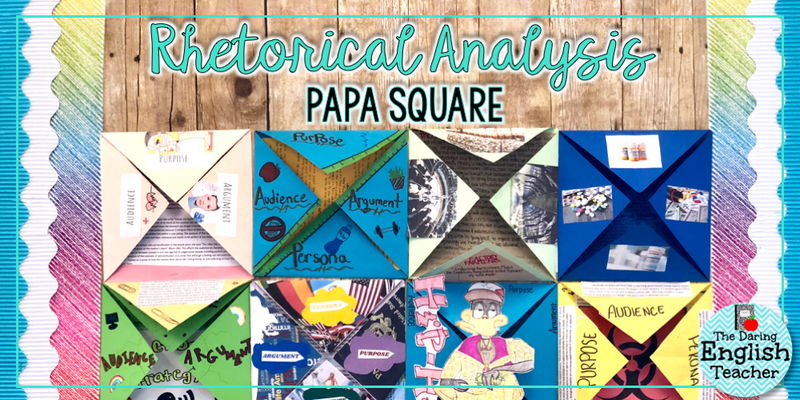 One project that I love assigning as part of my rhetorical analysis unit is the Artistic PAPA Square analysis project. For this assignment, students select a source and analyze it using the PAPA method. (I complete this as part of an argumentative research unit. Students choose one of their sources that they’ve read for their research paper to use for this project). They also identify examples of rhetorical appeals and strategies and explain their impact on the text or audience, and the students also write a rhetorical precis on the piece. You can visit this blog post to learn more about the rhetorical precis. The PAPA method is similar to SOAPStone. Students analyze the purpose, argument, persona, and audience of the text. The purpose is the author’s purpose. Why did the author write this piece? The argument is the central argument of the article. What is the author arguing or trying to prove? The persona is the author’s persona. How does the author develop his or her persona in the piece? Why is this author a credible and authoritative subject to deliver and write such an article? The audience is who the text is intended for. Who was the author trying to reach with this piece? For this assignment, I provide my students with colorful 12x12 inch card stock. I encourage them to add artistic elements that represent their topic. For example, they should select colors, symbols, and even fonts that are symbolic of their subject. I then provide my students with several days in class to carefully analyze their source and work on their Artistic PAPA Squares. For example, one class period I have them focus on the PAPA analysis. During another class period, I ask them to focus on rhetorical appeals and strategies. On another day I will have my students work on writing their precis. Finally, I usually give them one class period to work on assembling the project. I bring in colorful paper, glue, rulers, and other supplies. This is a pretty fun day in class. Once the projects are turned in, I grade them using a rubric and then post them up in the classroom. 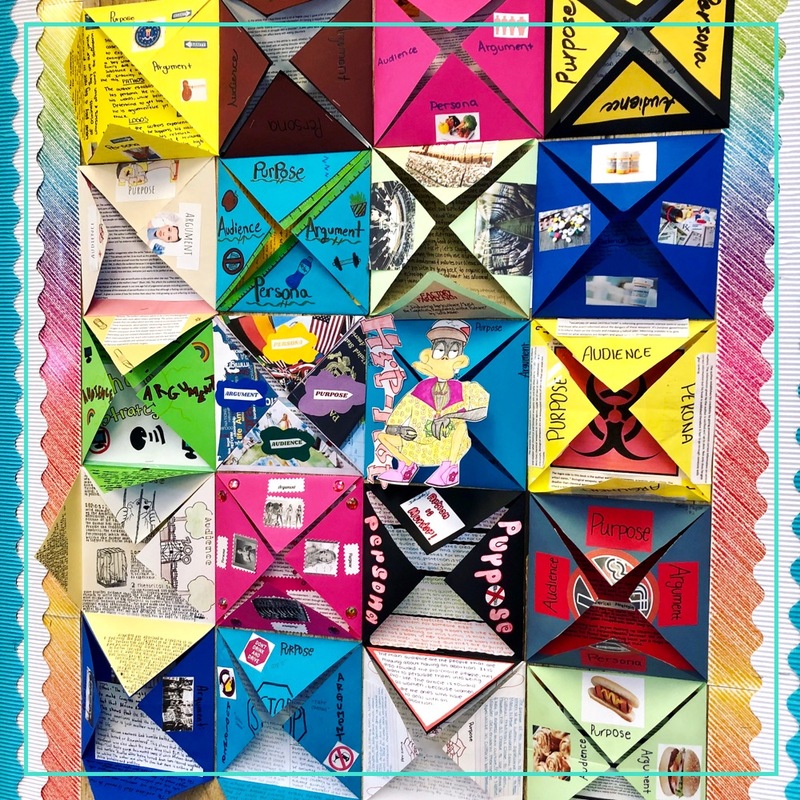 These projects add color to any classroom wall, and students, as well as administrators, love seeing student work displayed in the classroom. 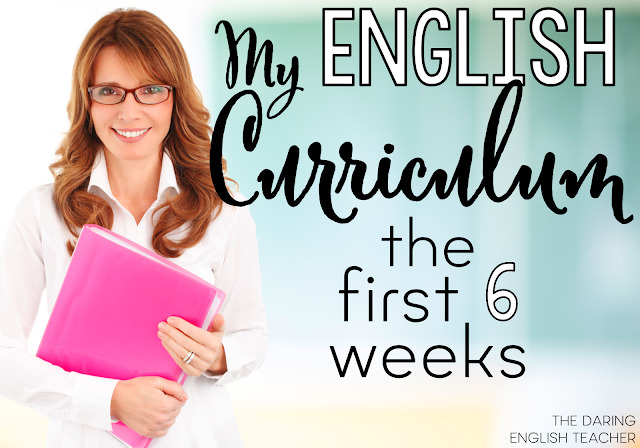 If you would like to receive a copy of this assignment, please subscribe to my newsletter. You will receive this assignment in just a few brief moments after you subscribe. If you already subscribe to my email list, this is an additional list. Please subscribe again. I hope you and your students enjoy this rhetorical analysis project. 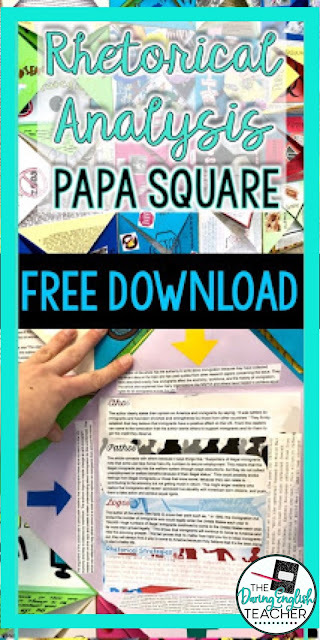 As always, I would love to see pictures of your students’ work. You can share photos with me on Instagram (@thedaringenglishteacher) and Twitter (@daringenglish).